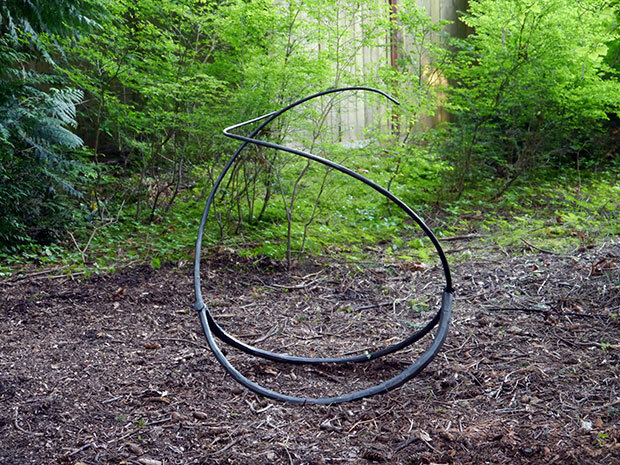 Part of a series exploring the volume of a vessel in a minimal and abstract way. 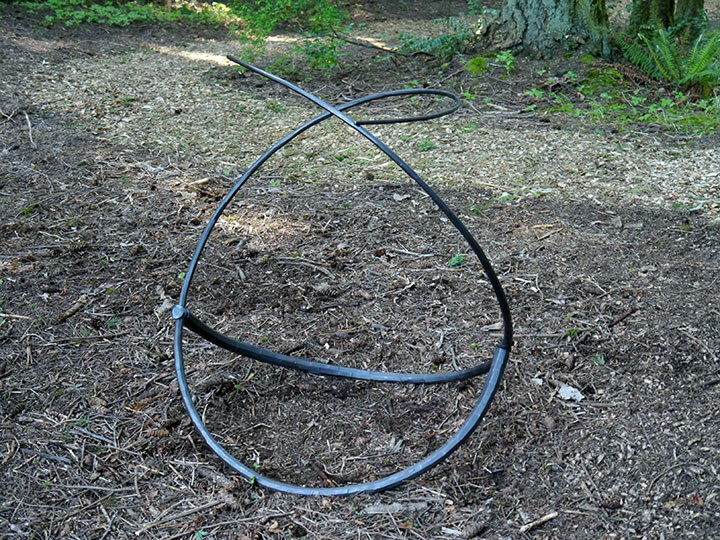 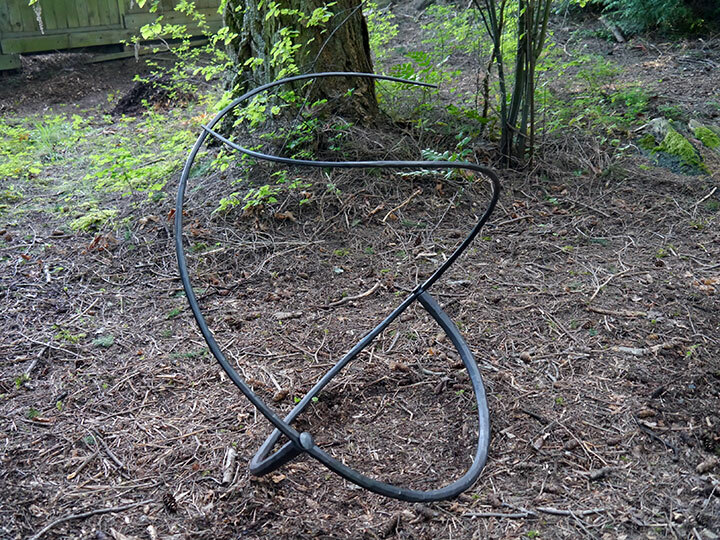 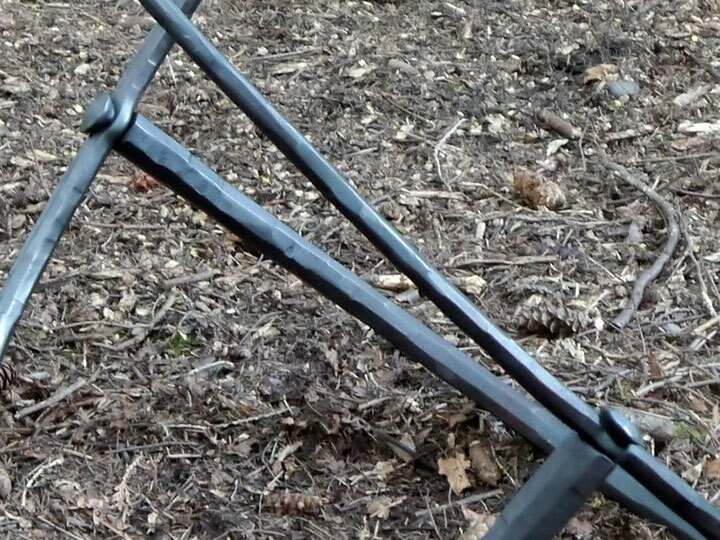 This sculpture uses two similar steel tapers to define it’s form. 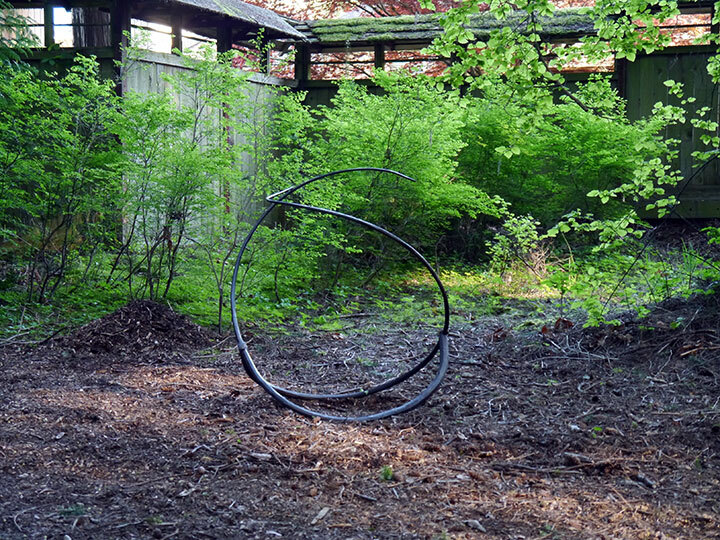 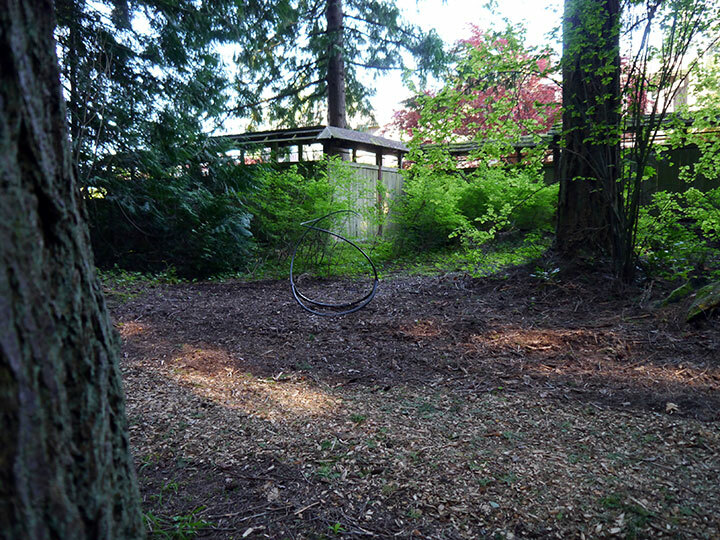 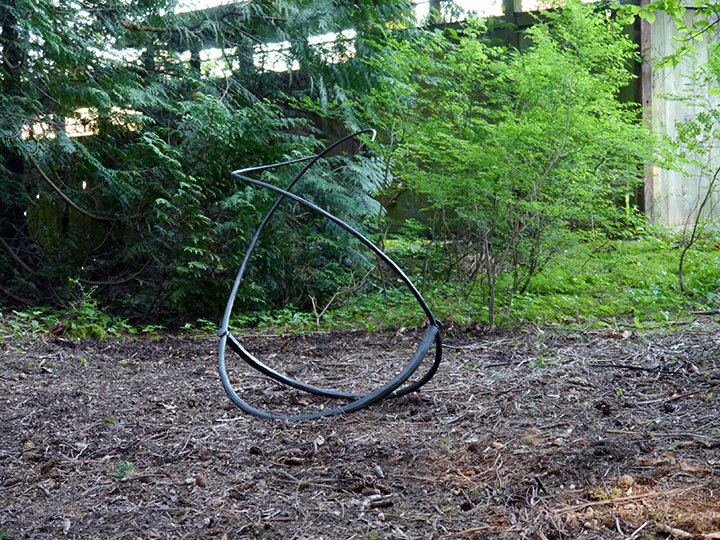 This work is part of an outdoor sculpture exhibit at Big Rock Garden in Bellingham.